New product for Peavey in 2015. 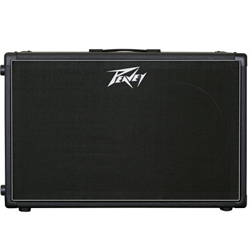 Cabinet is designed to work with Peaveys's guitar amp heads including the new 6505MH. Punchy sound and true reproduction of what ever you might be playing. Use as stereo or mono setup. Order yours today from Remix Music..